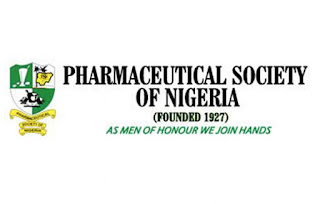 Pharmacists under the auspices of Pharmaceutical Society of Nigeria (PSN) have alerted that the Federal Government decision to roll out the first locally produced vaccines in July 2019 may not be practicable. Announcing this recently was Ahmed Yakasai, President, PSN at a press briefing in Lagos. According to Yakasai, the plan was aimed at producing vaccines against Yellow fever, Tetanus Toxoid and Hepatitis B. He said: “It is unbelievable that there are so many intrigues. Some people want the process to fail. There are so many interests, even from international bodies. To some, it is either they are involved or it fails. But everything is stabilising now, as the plan is still on, but delayed. May and Baker Plc, an indigenous pharmaceutical industry, had in June 2017 signed a Memorandum of Understanding (MoU) with the Federal Government to begin the production. The plan also included developing a centre of excellence for research and development of vaccine technology and other biologics. Yakassai disclosed that the Senate was planning to establish at least, one National Drug Rehabilitation Centre in each of the six geopolitical zones in the country. 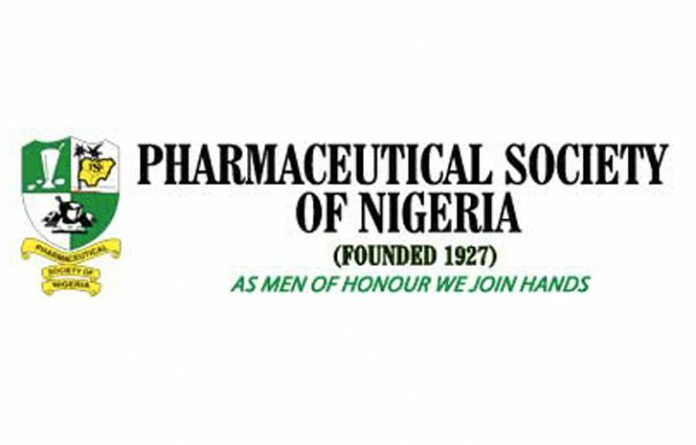 The PSN boss said the PSN had been a strong advocate for local manufacturing of pharmaceuticals and the need for government to create a friendly environment for the sector. According to Yakasai, the local production of vaccines and drugs would help the country to respond better to emergencies, generate increased internal revenue and raise the Gross Domestic Product (GDP). He identified the challenges facing the sector to include poor funding, delayed and unlawful appointments in regulatory agencies and poor composition structures in the health sector. Other challenges are the lopsided appointments in federal health institutions, as well as poor cultural attitude to research and development. What is Pelvic Inflammatory Disease?